For the 21st century youth, Entrepreneurship is part of the daily routines. Be it in an undergraduate, O Level Holder, an unemployed Graduate, A working class graduate etc. Its now a common trend among the youth to have a skill or two. While a lot of these youth focus on the common skills (Fashion Design, Catering, Baking, Barbing, Data Sellers, Make Up Artistes, Buying and Selling) etc, a few actually have found some extremely rare ones to pick as an an hobby. 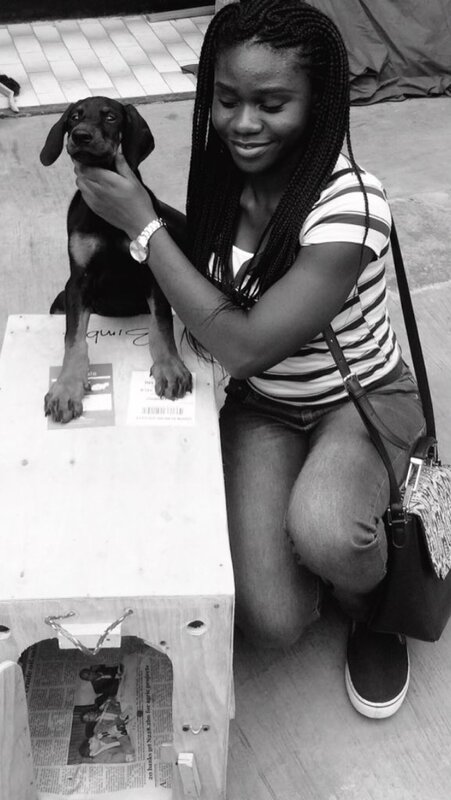 Oreoluwa Oduko is one of Nigeria’s brightest law graduate and In this interview, she took us through her journey to launching PAWSNAIJA and her plans for the future of the start up. 1. Why dog business. (Its isn’t common for ladies to venture into this kind of business)? I have lot of interest in animals and with my marketing experience at the time, it felt like the right thing to do. 2. 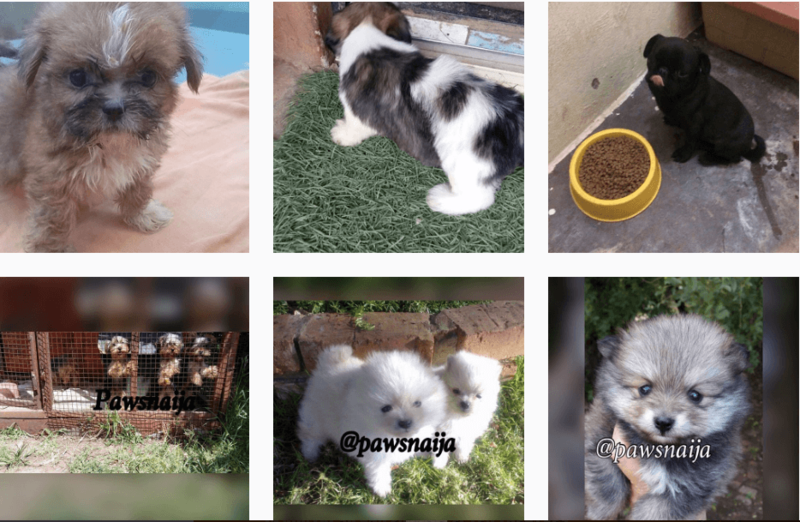 What lured me into the pet business? 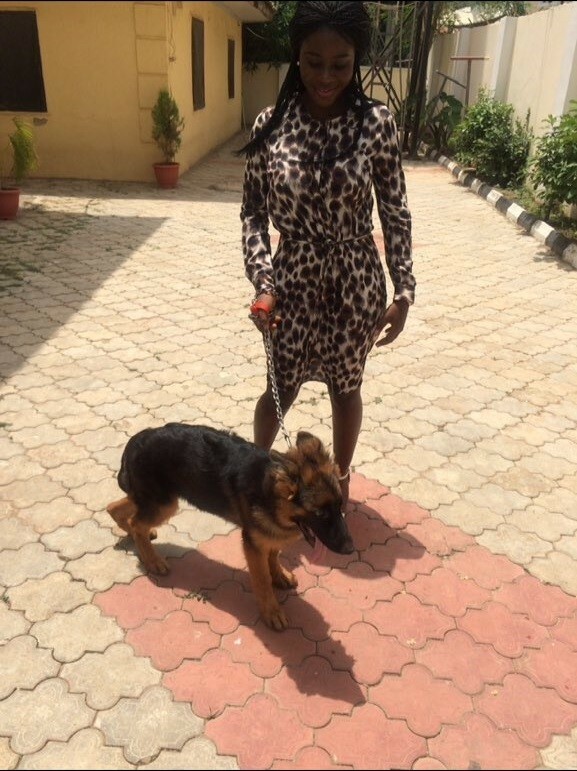 My love for animals and the belief that Nigerians need access to pets they want, as long as they would take proper care of them. 3. What are the major changes you can pinpoint that have taken place within this business of yours? People are getting to understand more about animals, breeding ethics and standards, proper care. Also interest in exotic pets has increased. 4. 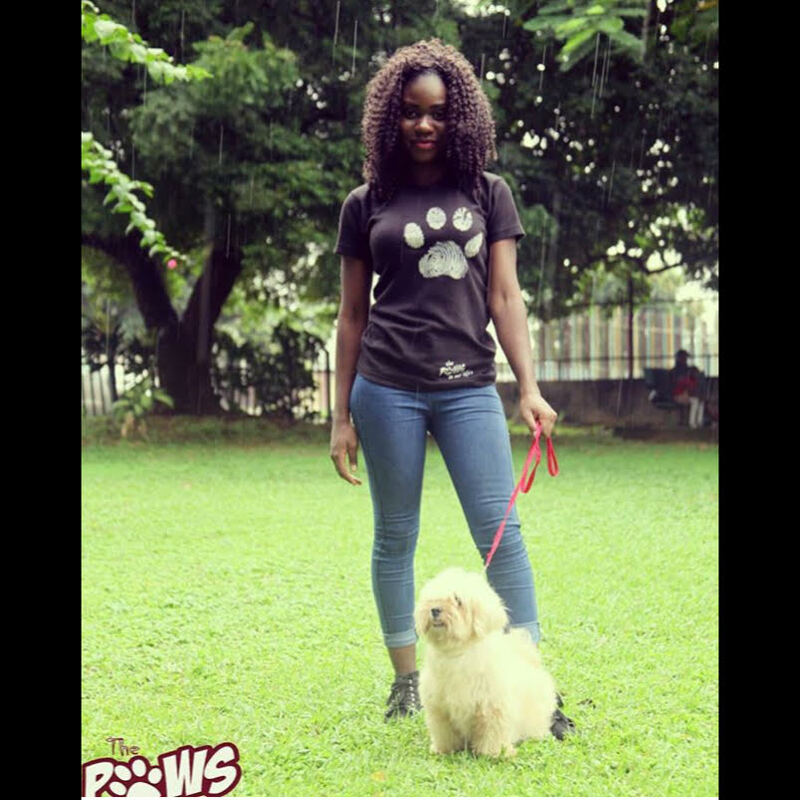 You recently launched your personal (@pawsnaija) online platform. What gave birth to the name? 5. How has this move enhanced your business prospects? It’s just nice to be able to separate business from personal, I hope that it would grow as a brand, distinct and separate from me. I don’t know much about other businesses so I’m not in a position to give an informed opinion on why they didn’t work But I know that without integrity, honesty and transparency, business is just a few steps from failing. 7. Did you ever deal with contention from your family concerning your entrepreneurial pursuits? How did you handle it? What would you do differently in hindsight? At the beginning of my marketing career( that’s before pets), my dad was very much concerned because I was still in school and he feared that it might interfere with my education and me focusing in school, but I assured him I could handle both and he’s been very supportive. A number of my clients are referrals from him. When I branched into pets, everyone was scared, especially due to the mentality that animals would bite or attack, but I’m always very careful when dealing with them. What would I do differently? To be honest, nothing . 8. Why will customers stay or do repeat business with you? Well because buying a pet does not end at the sale stage; there are veterinary needs, training, grooming, walking, boarding etc services, customers always come come back for those, even on advice on certain things. Also, people buy a pet and after a while they feel they want another; and of course I’m always readily available to do business again. I also appreciate referrals from customers, happens often and I’m always very grateful. Actual interest in animals, not venturing in the business solely to make money. Many people don’t understand that it’s not easy especially if you want to deal with live animals. I’m not a breeder but I’ve dealt with a lot and quite a lot of challenges are involved at every stage. Even with it comes to importing animals, there’s paper work, shipping and clearing that’s not a very easy task. 10. What has so far been the biggest impediment towards achieving this mission? People not understanding how the whole thing works and not taking their time to try and understand. I’ve had quite a lot of people look down on my business because they do not understand what it takes sometimes to run one like mine. In addition, majority of Nigerians are not used to the idea of exotic pets and when people don’t understand something, they tend to make fun of it. 11. Have you considered any alliance / partnership? Oh yes definitely. As you know, I do not personally provide all of the services, so I’m partnering with those who do. And on animal rights, I’m hoping to partner with more organizations interested in that as its one very important area which I’m sad that Nigeria has a long way to go on. 12. What key trends do you expect to see in the digital sector in the coming years? Need A Pet? Order One Now!! !